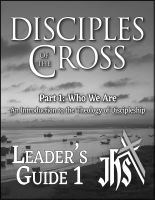 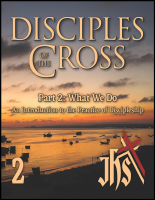 Disciples of the Cross is a two-part Bible study addressing the topic of Christian discipleship from a uniquely Lutheran perspective. 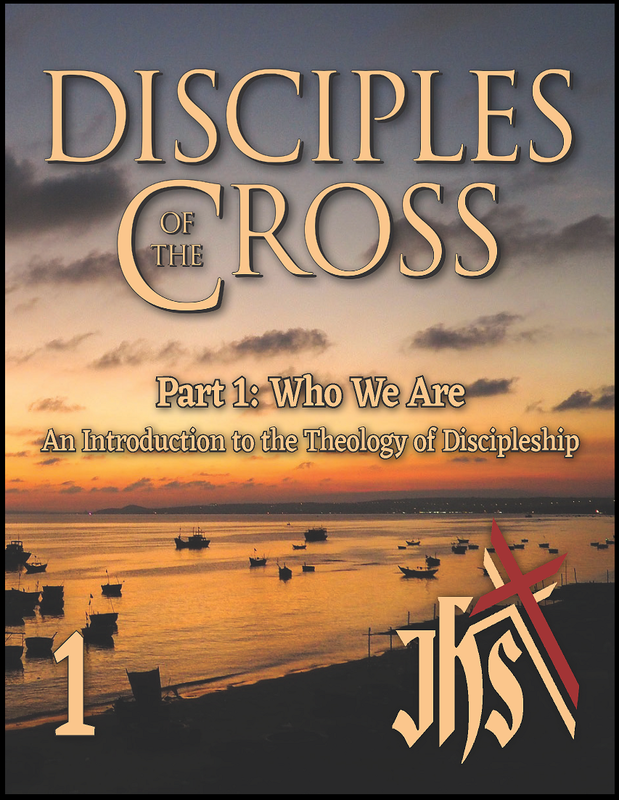 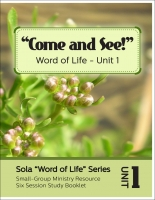 Part 1: Who We Are is an introduction to the theology of discipleship, laying the biblical groundwork for what it means to be called to live the life of faith as a follower of Jesus. 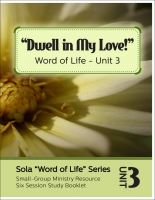 Click HERE to download a sample session. 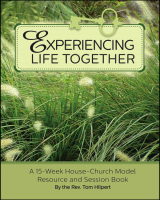 The study may be used in conjunction with various discipleship programs and studies to highlight themes from the Lutheran tradition that are not often addressed in many discipleship materials. 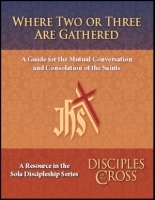 These include: a Theology of the Cross, the centrality of the Word and Sacrament, an understanding of the Means of Grace, and a recognition of the Christian as both "Saint and Sinner."